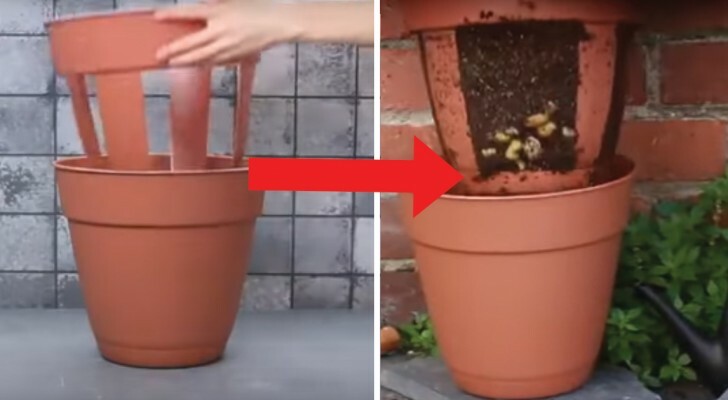 A clever and practical idea -- a potato planter! Normally, it would not be practical or convenient to grow potatoes in large planter pots! Why? Because when it is harvest time, it would be very difficult to remove the potatoes to be consumed without having to dismantle everything. 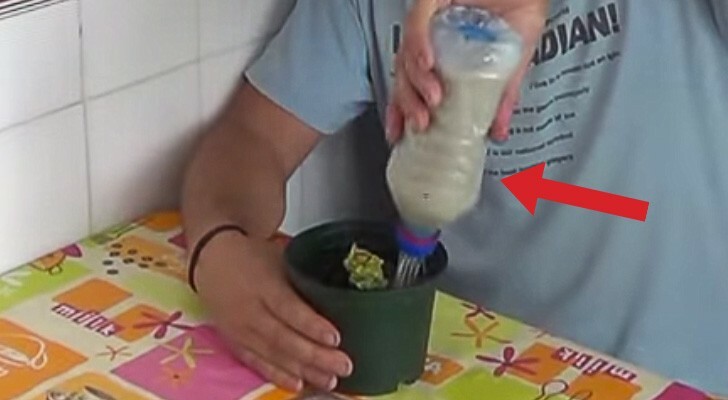 However, if you follow the instructions in this video, you will soon be able to have you own potato plantation at home on your balcony! You will need just two large plastic pots, a cutter, and seed potatoes, and you can buy them on the Internet or in specialty stores. 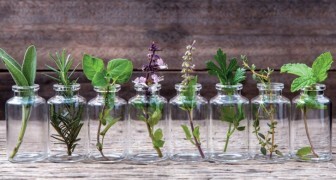 Here is the RECIPE for growing your PLANTS in a NATURAL and CHEAP way... Try it! Turn old jeans into a tool belt in 2 minutes --- NO SEWING! 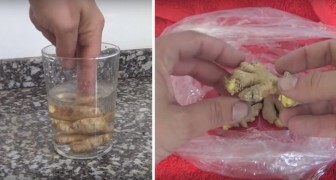 Cultivate fresh ginger at home! 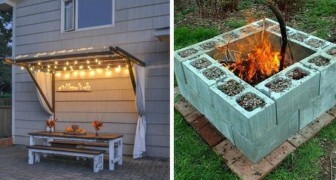 Here are some DIY ideas to give a new look to this year's garden without spending a fortune!